Showing recent results 3706 - 3720 of 4358 products found. Heavy-current power meters are programmable and may be used for the measurement of almost all quantities of an electrical power system. The application (system configuration) as well as the behaviour of the analog and digital outputs are software configurable. The measurand acquisition via programming or bus interface during normal operation is also supported. HF measurement technology from 1 MHz to 10 GHz! 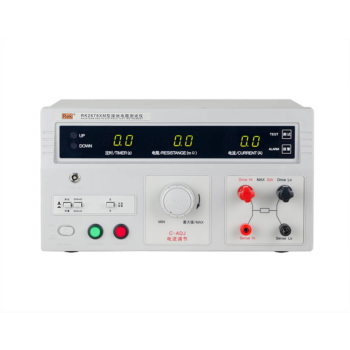 latest circuit technology Best Quality supported by universities confirmed by reportsOur high frequency meter HFR-4 at the unbeatable price incl. 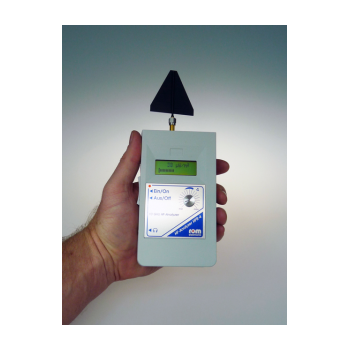 Two EMV measuring antennas and charger in the high-quality measuring case and more. This panel was designed to test primarily the NSD360 series of HSI systems. Panel allows running the complete system on the bench. 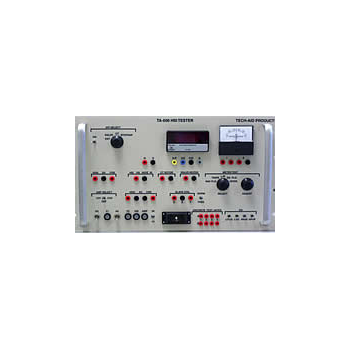 Included is a panel mounted TA-902 API which can also be used for testing external instruments via a panel mounted switch. 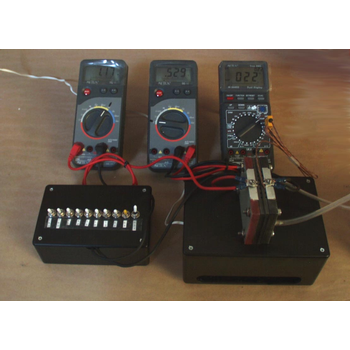 The API and standard meter drives allow testing many different instruments. TTK500 - Optical Design Manufacturing, Inc.
TTK500 is configured for Video Inspection with USB for data download to your computer.• RP460 power meter with streaming data software• DLS350 LED light source• DLS355 Laser light source• The kit is also equipped with cables, adapters and cleaning items for both singlemode and multimode testing. 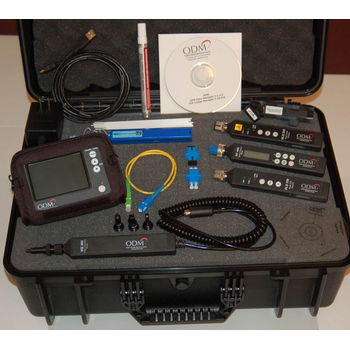 Sencore offers the full complement of portable and hand-held field service analysis tools and signal level meters for testing and analyzing MPEG2 transport streams as well as uncompressed serial digital video (SDI) and RF terrestrial, satellite, and cable signals. E1PS is glad to bring you a low cost method to test fuel cells and produce professional test data results for under $1,000.00, fuel cell included! The Fuel Cell Test Station comes complete with everything but the hydrogen. There are three meters*, a load box, forced air housing and a fuel cell. 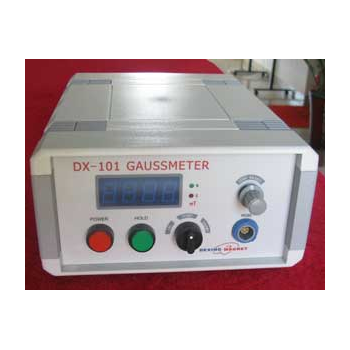 DX-101 Gaussmeter is based on the Hall effect magnetic field strength of the latest developments in instrumentation, the design of desktop-type Gauss meter. Maximum range 330.0mT and 3000mT two tranches, the minimum basic error of 1.0%. Test probe connectors is imported, stable and reliable connection. 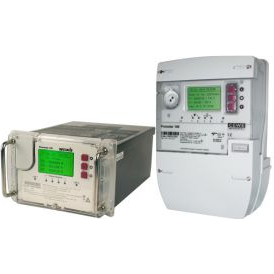 Prometer 100 is a range of next-generation energy meters designed for power transfer points, where precise measurements and accurate revenue transactions are essential. It supports flexible and modular communications options enabling integration with existing AMR/AMI/SCADA systems, and provides an upgrade path to future substation automation systems (SAS). The RK2678XM grounding resistance tester is used to measure the internal grounding resistance of electrical equipment,which it reflect the (contact) resistance between the total ground terminals of the electrical equipment.It is suitable for measuring the resistance value between the outer casing and the ground wire of various kinds of motors,electric appliances,instruments and meters,domestic appliance and so on. Remote and Large Digit Displays, as defined in this web page, are numeric displays that are driven by a serial signal from a computer, programmable controller, or other instrument. Digit heights can range from 0.56" (14.2 mm) to 11.0" (280 mm). 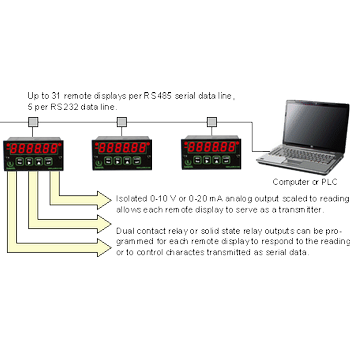 Laureate remote displays, with a digit height of 0.56", are similar to a digital panel meter or counter in appearance. 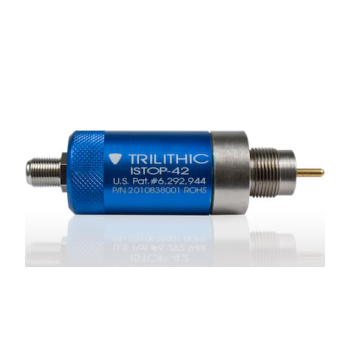 The I-Stop Reverse Test Probe is a test accessory designed for use with most signal level meters and with the Trilithic 9580 Return Maintenance System. Screw the probe into a distribution tap's unused KS port and a spring-loaded "stinger" connects a 20 dB resistive test point circuit to the hardline. 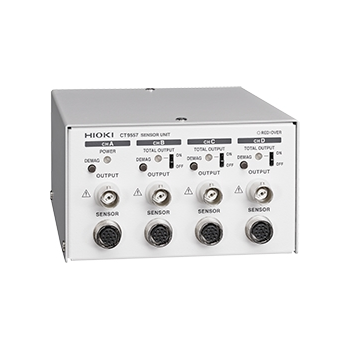 Hioki pull-through current sensors and clamp on current probes are best-in-class current sensing devices for use with power meters, Memory HiCorders and high performance oscilloscopes. 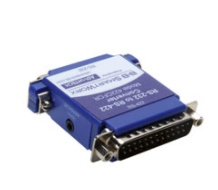 The CT9555 is 4-channel sensor unit and power adapter for any of the CT686x series, 9709 and CT684x series current sensors and probes that provides waveform and RMS output.